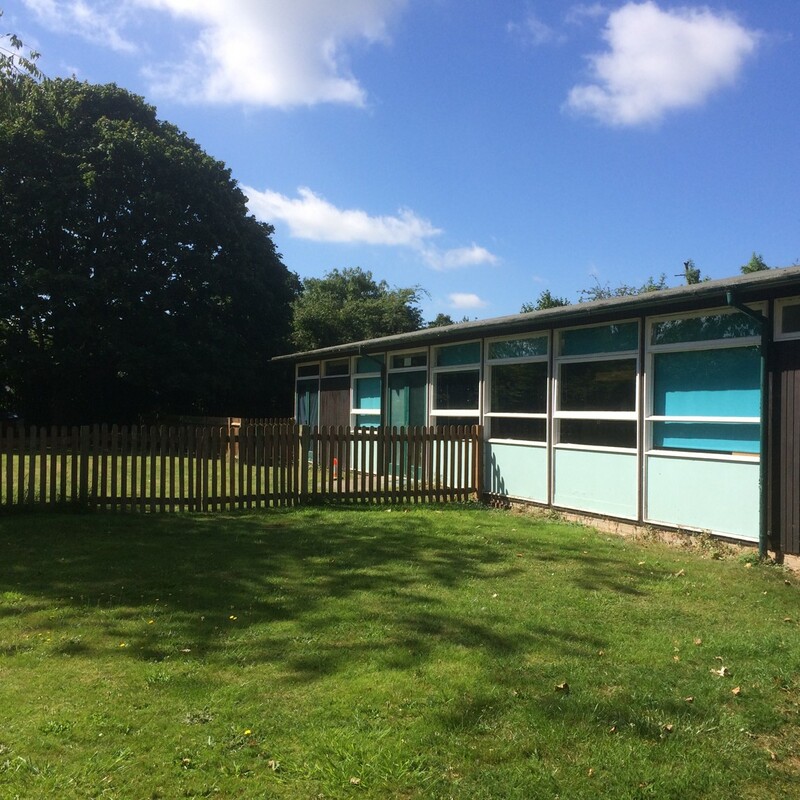 Little Oaks Montessori is a preschool based in Farnham Common, open during term times with 24 places. Following the Montessori Method and the Early Years Foundation Stage, Little Oaks delivers early education for children aged between 2.5 to 5 years. We believe we offer you, as parents, the best possible start for your child. Understanding every child is unique, Little Oaks tailors educational programmes for individual children to enable them to fulfil their potential. 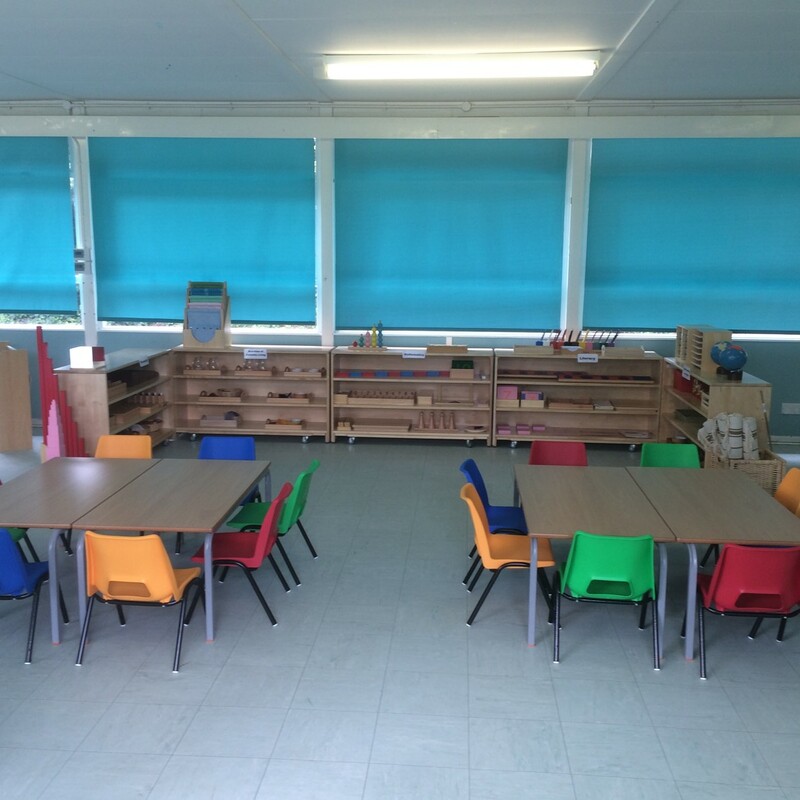 Our aim is for your child to reach total development in all aspects, physically, socially, emotionally and intellectually within a safe, warm and stimulating environment.